Most everyone is familiar with John Gray’s book, Men Are From Mars, Women Are From Venus, which came out more than 20 years ago. It brought the issue of differences between men and women to a much wider audience than had ever happened before, and has to date sold more than 50 million copies worldwide. 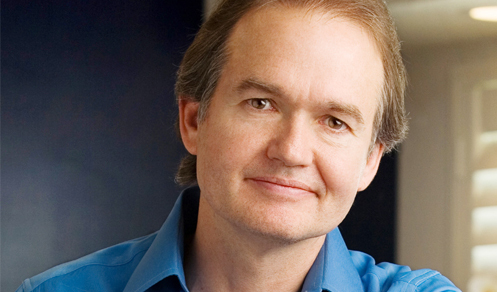 John Gray is a fascinating man, and there are a lot of things that most people don’t know about him. I’ve had the good fortune to get to know John quite well in last years because we are in a mens’ group together that meets regularly in Marin County. 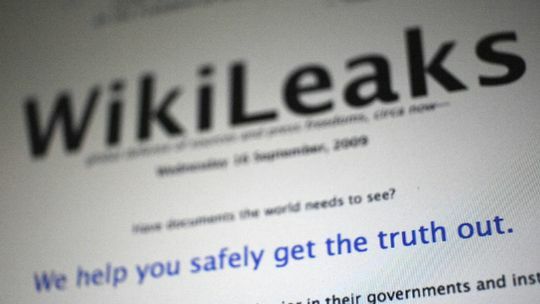 What does the latest publication of leaked secret documents by WikiLeaks.org (now wikileaks.ch) have to do with you and me and the rest of us? And everything, you might also say. Ok, friends, listen up, as this is seriously interesting stuff. A couple of years ago, I got introduced to a supplement (that’s capsules in a bottle, like at the health food store) by my friend John Gray. 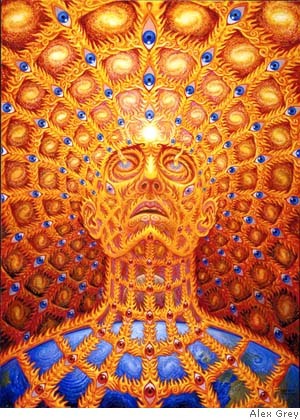 The effects have been remarkable over this time, and the implications for the relationship of brain chemistry and consciousness are off the charts. I got in touch with Brian Cunningham, the inventor of the capsules in the bottle, and learned a lot about how the brain works. Wanna know more? Well, I’m no scientist, but I’ve been experimenting, so I’ll do my best to explain. For as long as we can remember back, we know that human beings have been affected by different moods, or states of consciousness. Excitement is a state of consciousness. Boredom is a state. So is depression, anxiety, grief. At the other end of the spectrum is elation, oneness with God, insight and clarity. For most of our human history there has been a very foggy understanding of the relationship between states of consciousness and the biochemistry of the brain. As you know, in the last few decades, scientists have begun to understand what is going on in the brain when, for example, someone is depressed. There is a neurochemical imbalance. 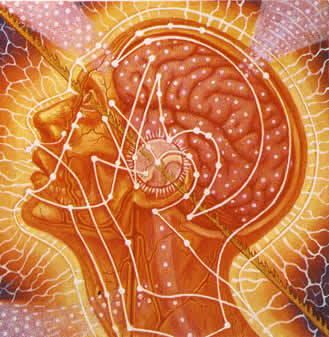 Brian Cunningham explains to me that our brains have an array of neurochemicals that need to be in a specific balance. To create a symphony, to make beautiful music, you want to have every instrument working in harmony. It’s the same thing with neurochemistry in your brain. When there is an imbalance, we experience negative states like anxiety, stress, and depression. 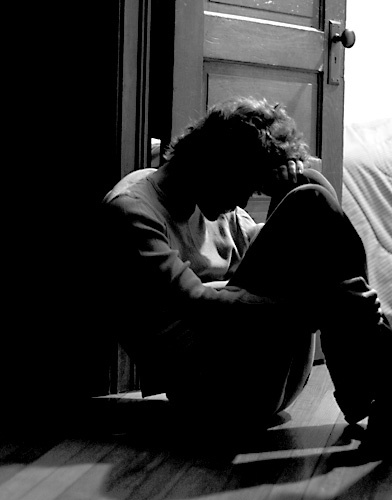 Depression, for example, is characterized by a deficiency of serotonin. Anxiety could be too much elevation of cortisol and adrenaline hormones, or also an imbalance of serotonin. Everything has to be in balance. We have, in recent years come to understand how to treat pathological states with chemicals. When someone is depressed, they do not have enough serotonin. It is being created, but reabsorbed too quickly. So by inhibiting the process of “uptaking” serotonin, we can reduce symptoms of depression. An equivalent understanding applies to anxiety, and even more severe states like schizophrenia. Vision is vital. It is the fuel that motivates action. It gives meaning to our lives, the aspiration to reach beyond our limits. Vision tells us where to put our energy, allows us to push through unforeseen obstacles, and, when a group of people work together, it is the cohesive force that keeps them motivated and connected. Vision also seems to be innate. My nine-year-old son used to have two rabbits. They had never spent any time among other rabbits; they were still babies when they left their mother. We built them a fenced enclosure in our yard so that they could hop around all day on their own. Their very first day in the enclosure, they started to make burrows. No one showed them how; burrowing was hardwired into their DNA. Our cat knows how to chase birds without an instructional video. Pigs roll in dirt; dogs sniff everything. And human beings . . . they have an innate capacity to sense their own, and life’s, potential, without any outside help. We are born with a sense of wonder and awe that is untouched by the limitations of the constructed world. The capacity to rest in this innocence is what makes childhood a time of wonder, for many the only time of wonder that they ever know. Although unaware of the stresses and disappointments of the adult world, this vision of our true heart is full of wisdom. It knows something about what is ultimately real. I’ve just come home from one of the kindest things I’ve done for my body in 52 years. Colors look much brighter and sharper than they have before, I can smell flowers and food distinctly, there’s a gentle hunger in my belly that’s no longer a sense of craving, but a health instinct for nourishment. When I look over at Chameli, my wife, she looks 10 years younger: her skin is glowing like she’s lit up inside and she’s probably lost 7-10 pounds in the last few days. For the first time in a long time my body seems to really know what it wants to eat, its natural intelligence has been restored. Don’t ask me what I’ve been smoking,or what pills I’ve been popping. I’ve just come home from four days at John Gray’s ranch on the Mendocino coast. You probably know John Gray’s name as the author of Men are from Mars, Women are from Venus, the best selling relationship book of all time. That book has been praised by some as the savior of their marriage and ridiculed by others as overly simplistic, but everyone has heard of it. That breakthrough book has spawned mutliple others. Just as Gray’s fame as a relationship expert is unparalleled, so his expertise as a health and anti-aging educator is little known. The four-day retreat, which is scheduled once a month at the ranch, combines several exquisitely crafted elements together into a blend that, in my experience, is unparalleled. First of all, there is the “Super-Cleanse.” With a couple of days of pre-cleanse preparation, during your stay at the retreat you eat no solid food. Instead you take several “Super-Cleanse” drinks per day as well as a host of supplements that helps the body to eliminate toxins without the cravings, headaches and light-headedness that I have experienced before with cleansing. Many years ago, when my children were still quite young, we got a visit for the weekend from my friend Peter Russell. You may know him from his book, “The Global Brain,” and more recently, “From Science to God.” He came to visit us for the weekend to get a break from his busy teaching and writing schedule. He wanted some time off. So that Saturday afternoon he organized a grand Monopoly tournament with my two sons, who were around six and nine at the time. As the game wore on, someone had built up hotels on Park Avenue, and someone else had bought all the utility companies; you know how Monopoly goes. I was glad to get a break from looking after the kids, so I wandered in and out from time to time to see how they were getting on. What I learned that afternoon has stayed with me ever since.